Former Ferrari president Luca di Montezemolo was a part of Michael Schumacher’s title-winning years. The Italian has seen the Maranello squad at their best and at their worst. Recently in an interview, he was asked his opinion on the 2019 stallion, theSF90. 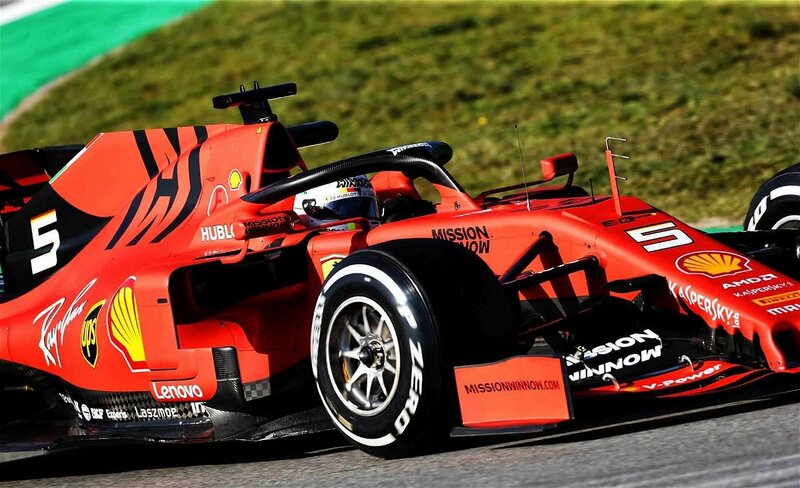 This car will be piloted by Sebastian Vettel and Charles Leclerc throughout the 2019 season. 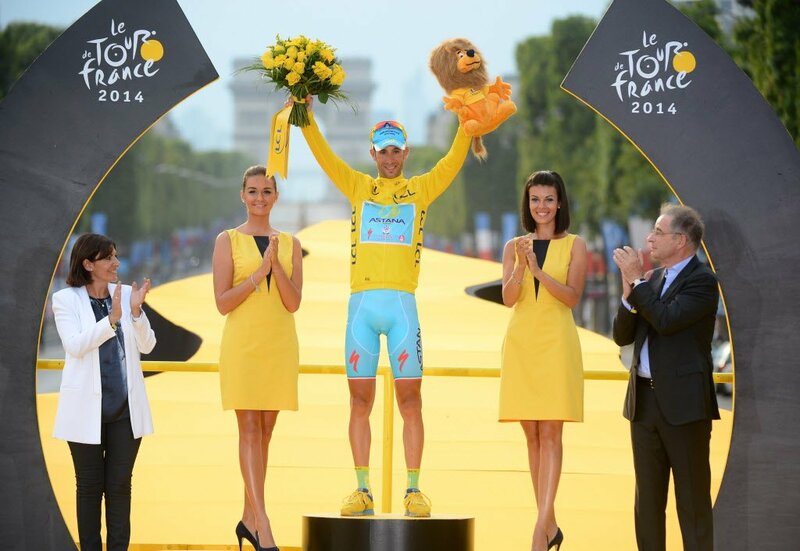 Surprisingly, he was not overly fond of the slight colour change in the livery. Traditionally, the Ferrari has always sported a scarlet red livery throughout the years. However, this years’ colour is slightly weaker in comparison to the predecessors. 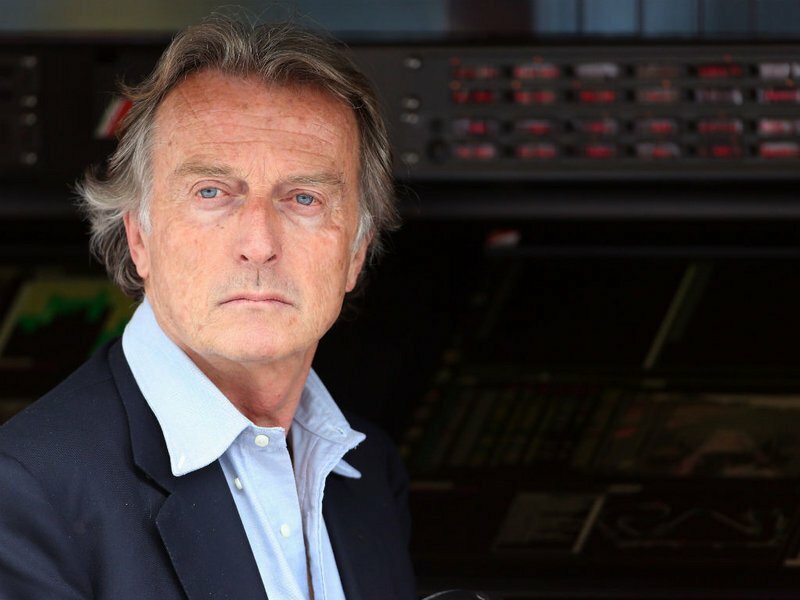 But Montezemolo did say that he will take back his concerns and criticisms if the car beats Mercedes and the rest of the field after Abu Dhabi. 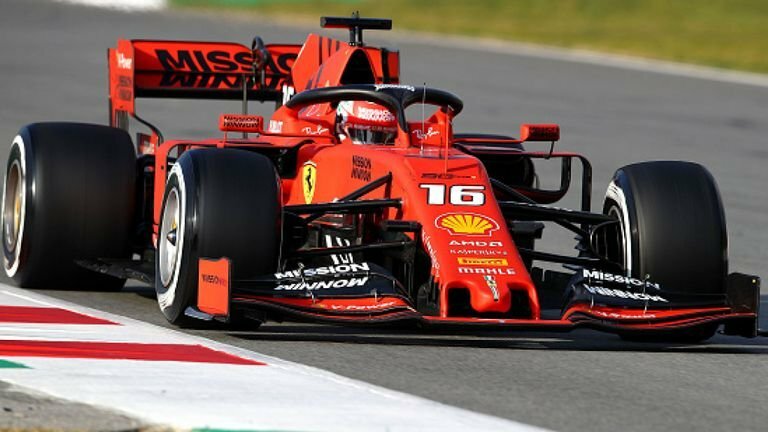 Speaking to TuttoSport, he said,”The Ferrari red, in my opinion, is sacred, it is a brand recognised across the world and therefore I do not really like it”. The Italian marquee have already established themselves as threats by dominating the first test. 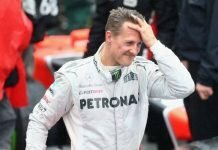 However, many believe that Mercedes are simply ‘sandbagging’ and the status quo will remain. 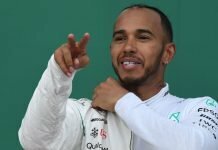 The second pre-season test should hopefully show the world how the order stacks up. 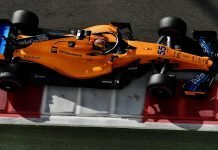 If not, by the Australian GP, the pecking order will make itself known. Coming back to Ferrari, Sebastian Vettel will have his work cut out trying to battle his young and hungry teammate Charles LeClerc. Meanwhile, we can be sure that the likes of Mercedes and Red Bull will not be sitting idle at all. All in all, it will be an intriguing season, Hopefully.